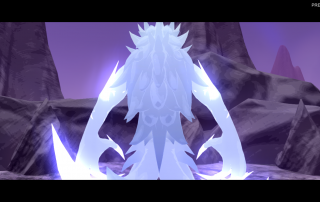 In a world plagued by demonic spirits known as Ethers and Umbras, the Arbiter is the only person capable of defeating them. 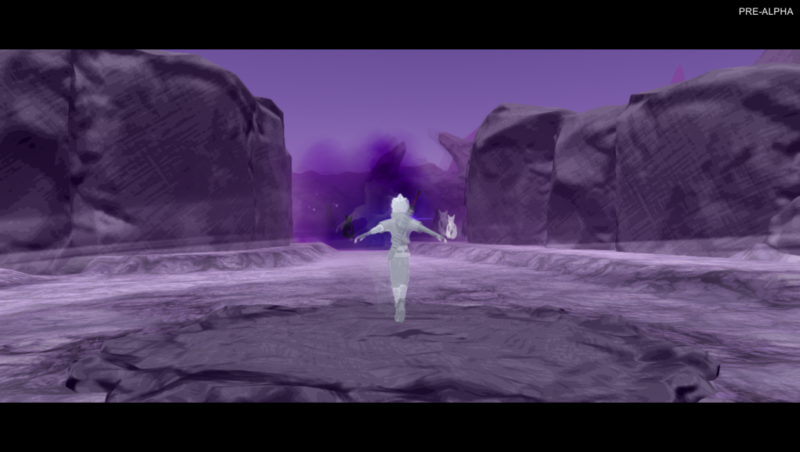 You play as Ashe, the new Arbiter, whose job is to venture out and defeat those that threaten humanity. 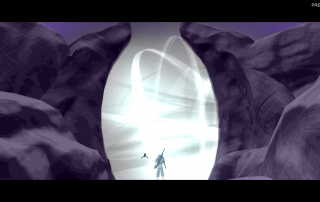 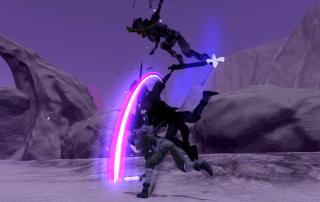 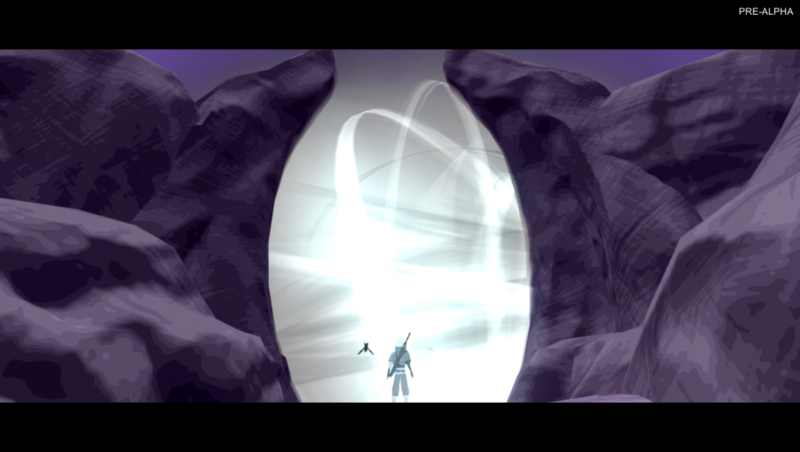 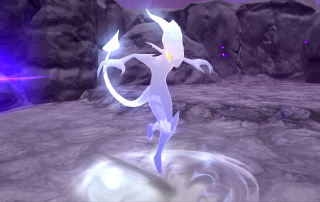 The Arbiter has the unique ability to transform between Ether and Umbra powers, allowing him to fight back against the spirits that hunt him. 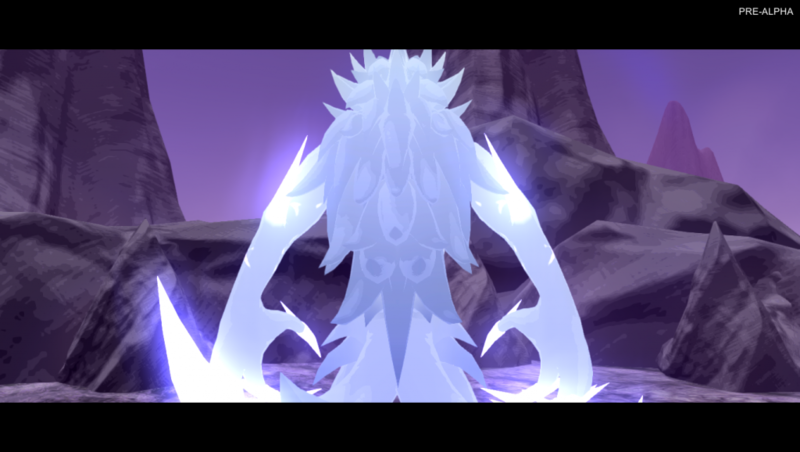 An Ether can only be defeated by an Umbra, and an Umbra only by an Ether. 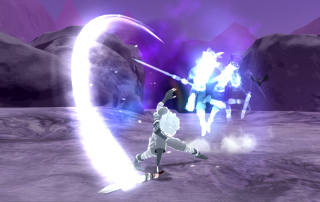 By mastering transformation, you can manipulate how these powers interact to complete your mission. 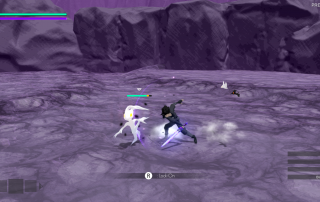 Arbiter focuses on fast-paced, challenging combat and mastery over its transformation system. 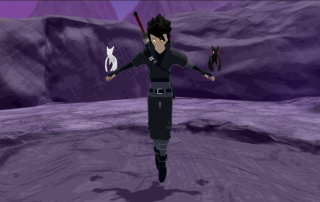 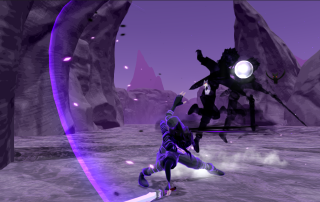 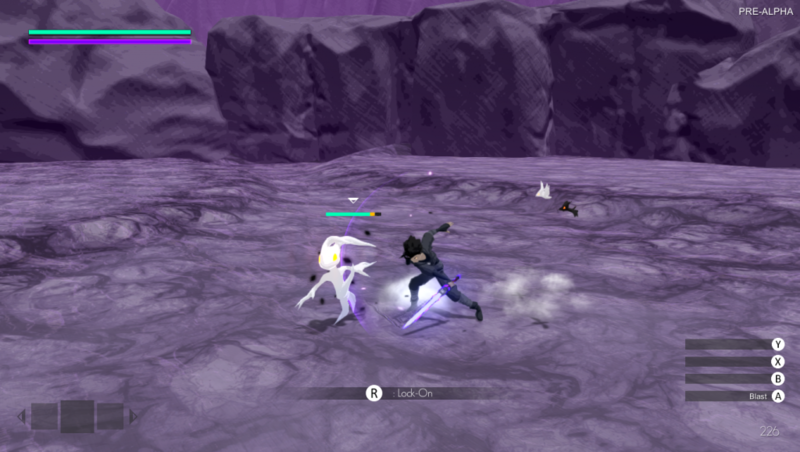 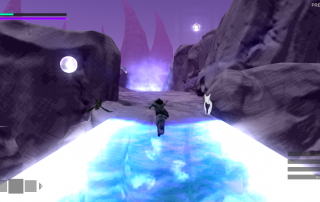 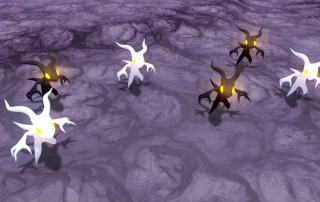 Everything in the game revolves around transformation, so players will be constantly switching between their Ether and Umbra forms to overcome the various challenges. 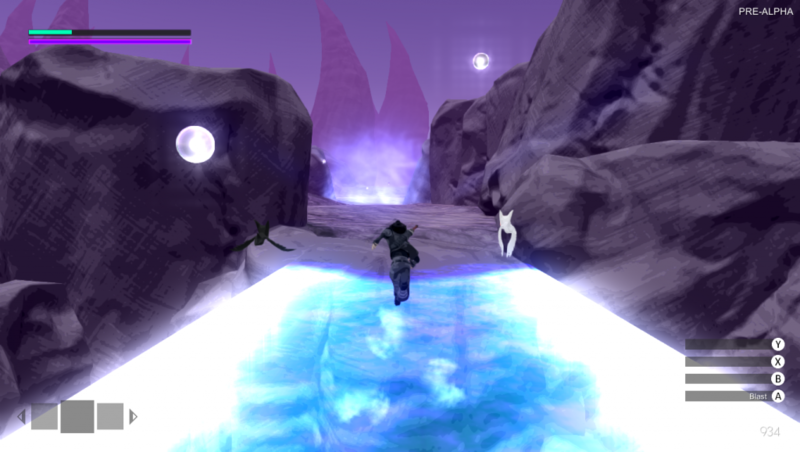 The game is story driven, but players can choose to complete the levels in whichever order they wish. 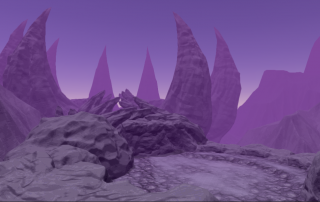 Each level will have a mix between linear and non-linear segments filled with unique environments, enemy encounters, bosses, puzzles, upgrades, characters, and more.